Commissioned Services - Diagnostic Healthcare Ltd.
MRI is used to scan most areas of the body however local contractual restrictions may apply to the type of scan we can provide. For information about the types of examination available in your area. If you require more information about the service. If you wish to refer a patient. 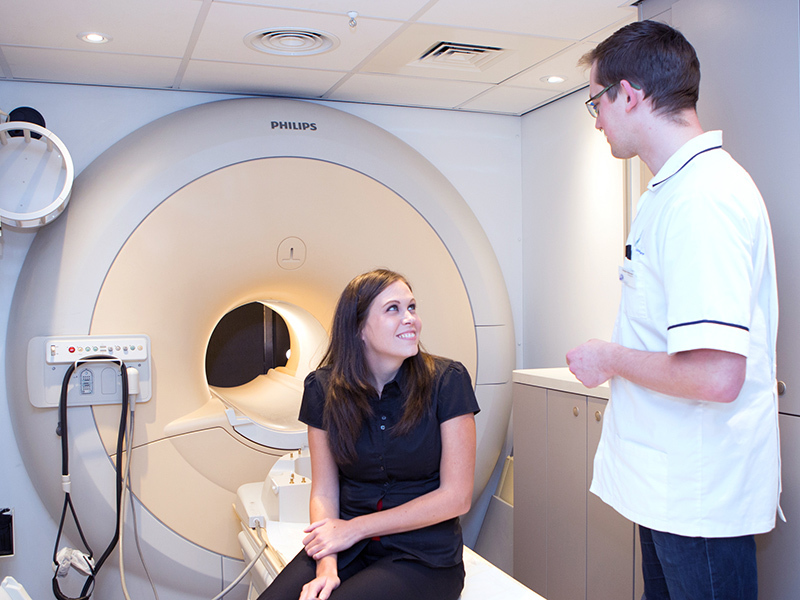 If you would like to set up MRI service in your area. If you have any clinical questions. Non-obstetric ultrasound services (NOUS) providing abdominal, renal, pelvic, testicular and musculoskeletal (MSK) screening with multiple locations for patient convenience and choice. Building relationships with clinicians for the benefit of patient health and speed of service delivery is a priority and we are here to help. 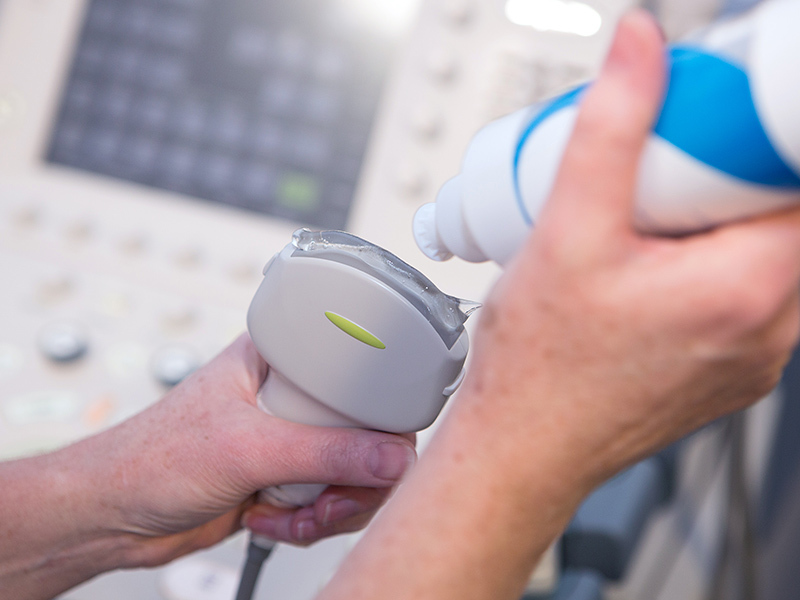 Ultrasound can be very useful as a first line investigation; it is typically non-invasive, does not involve ionising radiation and is inexpensive when compared to MRI or CT. If you wish to know more about our services. Osteoporosis is a common condition that can lead to painful and disabling fractures. 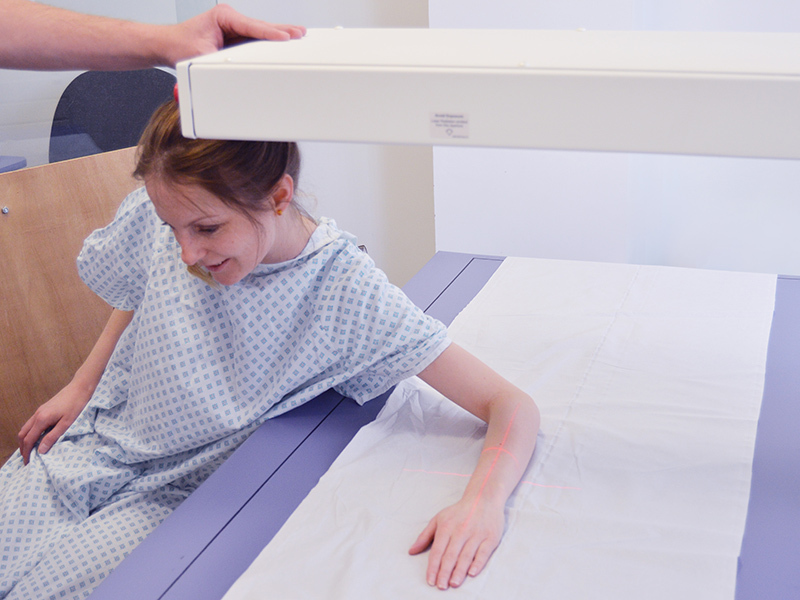 A DEXA scan is a quick, sensitive and accurate test that will specifically measure the density of the bones and is endorsed by the National Osteoporosis Society as the Gold standard for diagnosing Osteoporosis. Those at risk need appropriate assessment of their bone fragility. Who needs to be referred for a DEXA scan? Bone density assessments should ideally take place in those at risk of osteoporosis to identify early bone loss, to take action to improve this and prevent fractures. If you suspect your patient has a vertebral collapse or Osteoporotic fracture a Dexa scan is the first diagnostic test of choice. If you would like to set up DEXA service in your area.